Spanish is the second most spoken language in the world after Chinese. If you want to start learning Spanish, flashcards is a good means to memorize Spanish words and grammar forms. 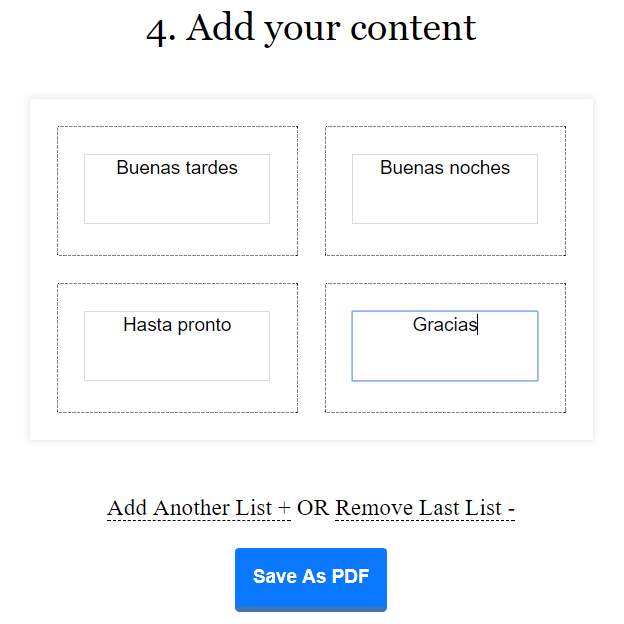 Follow the tutorial below to learn how do make Spanish flashcards free & online. 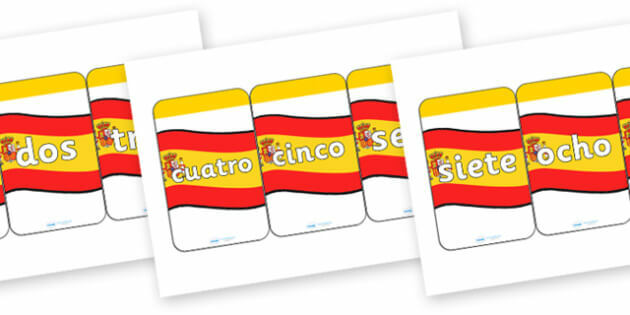 Each time you want to start making a new flashcard set in Spanish, you should decide on what topic the cards will be. It’s advisable to make to create flashcards united by one topic in a set. It may be numbers, food, furniture, etc. Decide whether you need text or text+image flashcards. Flashcard.online editor lets create from 2 to 40 cards in one PDF set. So you need to prepare either 2-40 words or 2-40 words and pictures. you may use Google search or free stock image websites like Dreamstime or Pixabay to borrow images. 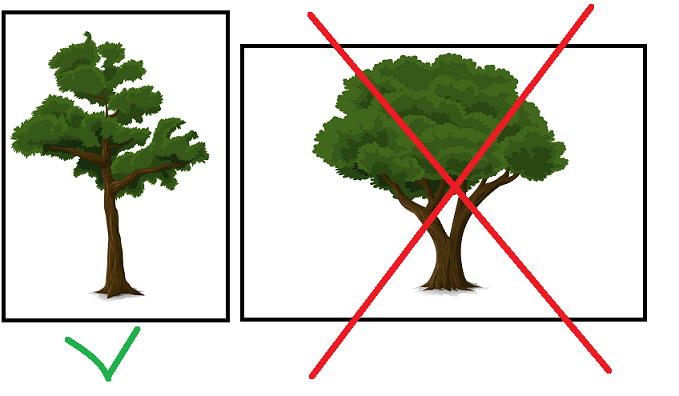 If the image isn’t vertical, use image editor like Paint to make right proportions. 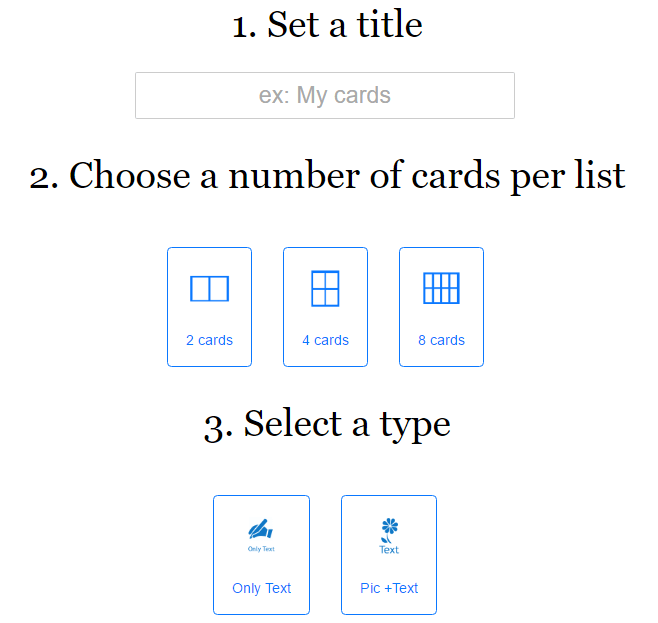 Go to Flashcard.online editor and complete the following fields: title, number of cards per list (2, 4, or 8) and flashcard type (text or pic+text). Click ‘Next step’. Upload your images and add text. If you need one more list click ‘Add another list’. You may add up to 4 lists more. Once everything is ready, click ‘Save as PDF’ and download the ready flashcard set. You may create the unlimited number of flashcards with our free editing app. Feel free to publish them online and use in your studies. Good luck!